Designed with moisture-wicking stretchy fabric, the fitted Excel Running Tights will keep you dry, comfortable, and moving freely so you can stay focused on the run or workout. 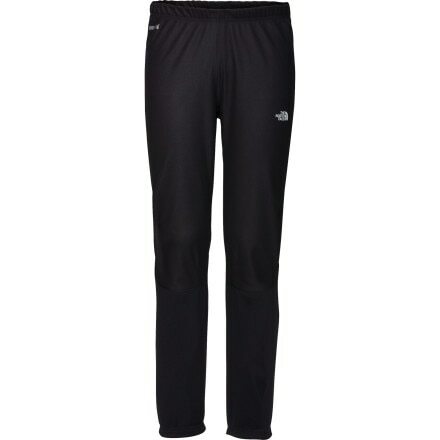 Fortified for winter performance, the adidas Gore Snap Pants are warm, waterproof, windproof, and breathable. 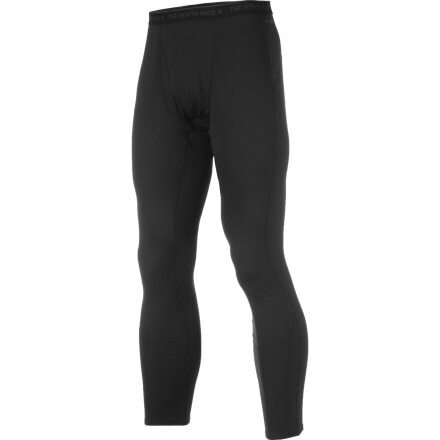 Thigh vents release heat build-up and scuff guards provide durability. Built to flex and weather resistant, prAna's Santo Pants are geared up for action and comfort on the rock, trail, or train to Zermatt. 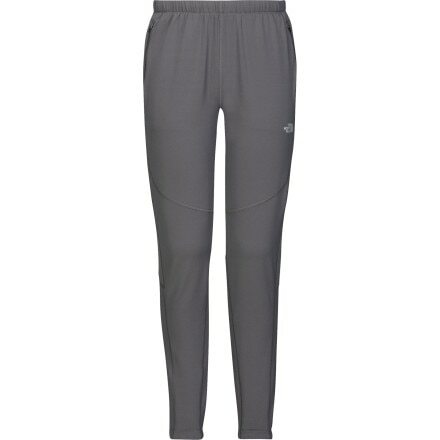 For trail runs in cooler weather, the Excel Pants stretch and dry quickly so your performance is never impacted by your clothing. Just in case the cold front blows in early, bring The North Face Warm Tight on your next multi-day trek in the high country. This is a awesome avy chute that makes a "X", both entrances and exits are great with 35 degrees at start and 28 at the bottom.